9:30 a.m. Human Rights Lawyers to Make Announcement Regarding Ontario Sexual and Health Education. 10 a.m. Premier Doug Ford will be joined by Michael Tibollo, Minister of Community Safety and Correctional Services, and Attorney General Caroline Mulroney to make an announcement. Macdonald Block, 900 Bay St., 2nd floor. Ontario Room South. 12:30 p.m. Ontario Power Generation (OPG) plans to release its second quarter financial results August 9, 2018. OPG management will host a teleconference with the investment community to discuss the results. Private member’s motion (Kevin Yarde) – That in the opinion of this House, the Government of Ontario should immediately ban the discriminatory and arbitrary stopping of individuals known as carding or street checks as it violates the Canadian Charter of Rights and Freedoms, and instruct all Police Forces to destroy existing information collected and retained in databases through this practice. Private member’s motion (Theresa Armstrong) – That, in the opinion of this House, the Premier should immediately stop cutting mental health funding by over $330 million per year, and instead commit to increasing mental health, addictions, and supportive housing funding by at least $2.4 billion over the next four years in order to address the crisis in mental health care and reduce wait lists. 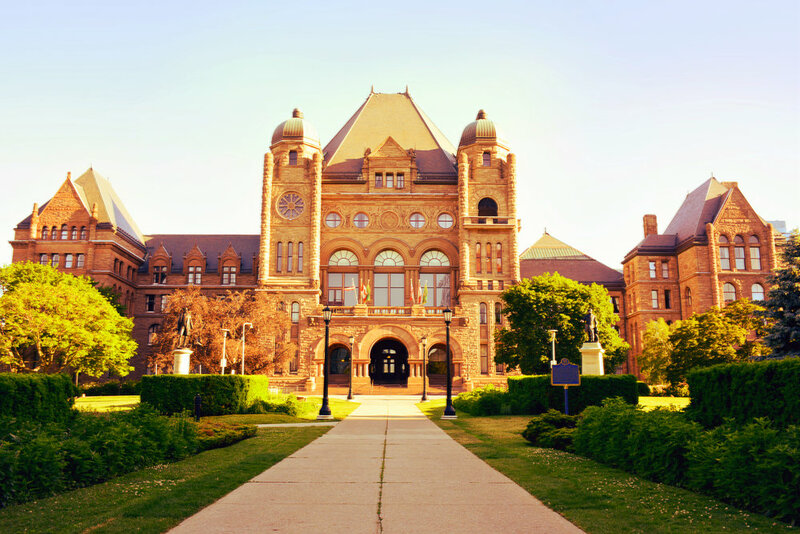 Private member’s motion (Deepak Anand) – That, in the opinion of this House, the Government of Ontario should work with communities to reduce youth unemployment by committing to creating and protecting jobs for young people and correct 15 years of neglect from the previous government. 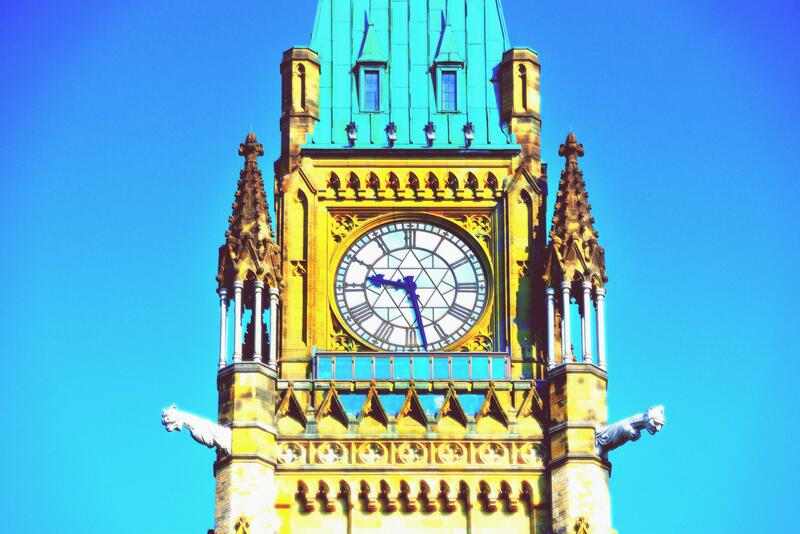 Resuming the debate adjourned on August 8, 2018 on the motion for Second Reading of Bill 4, An Act respecting the preparation of a climate change plan, providing for the wind down of the cap and trade program and repealing the Climate Change Mitigation and Low-carbon Economy Act, 2016. 9 a.m. The Standing Committee on Justice Policy will meet for the purpose of organization. 9 a.m. and 2 p.m. The Standing Committee on Finance and Economic Affairs will meet for the purpose of organization.